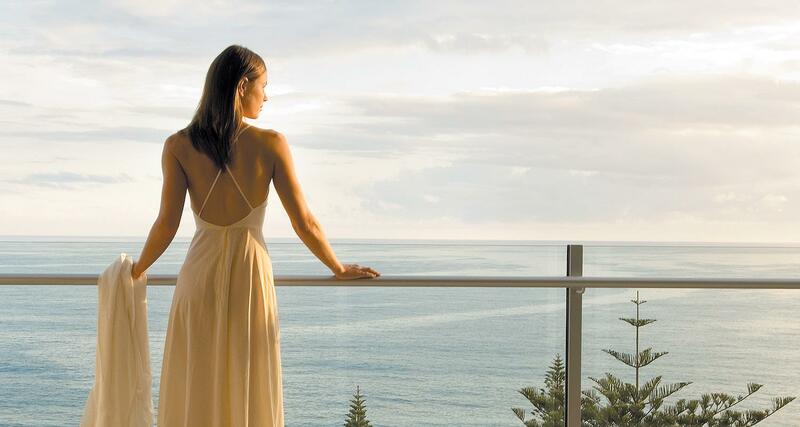 Oceans Mooloolaba is the only AAA rated 5 star Mooloolaba Resort. It is perfectly positioned directly opposite Mooloolaba Beach and is in the center of the Mooloolaba Esplanade. Our spacious and private 5 star apartments and Sunshine Coast penthouses, provide a sanctuary for you to relax and rejuvenate in style and luxury by the ocean. Our beachfront holiday resort offers 5 star facilities for families, couples and groups to enjoy. 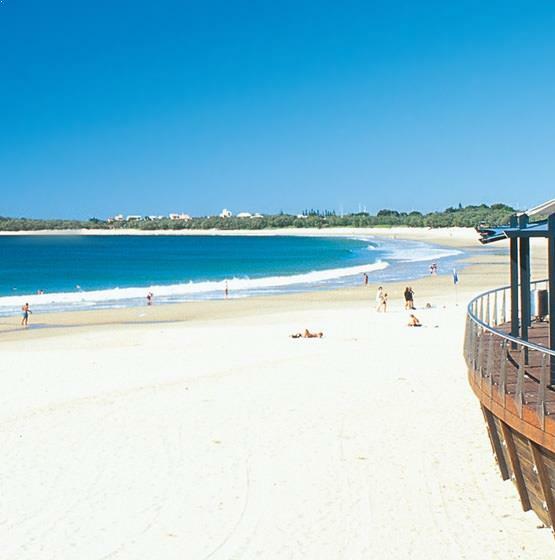 Mooloolaba is a carefree yet vibrant seaside village atmosphere where everything is within walking distance. There are many things to do and events to enjoy in this area so treat yourself with a one of our special packages to a luxurious getaway at our private boutique beach pad.